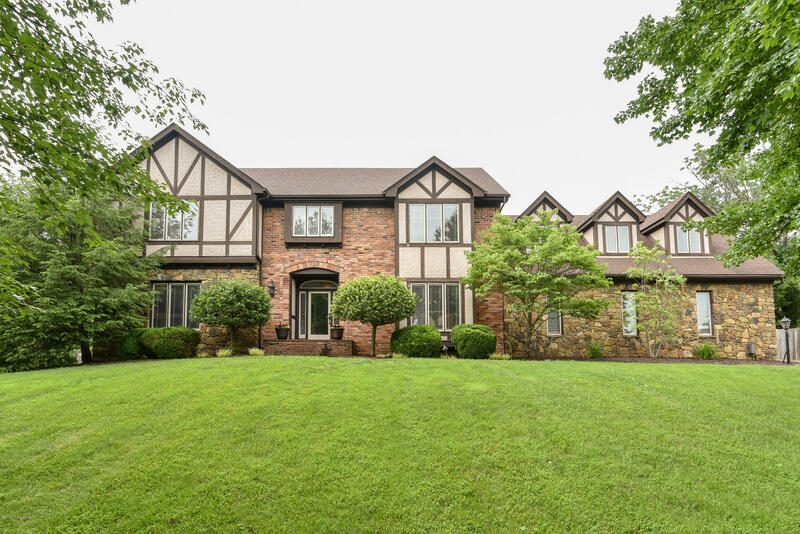 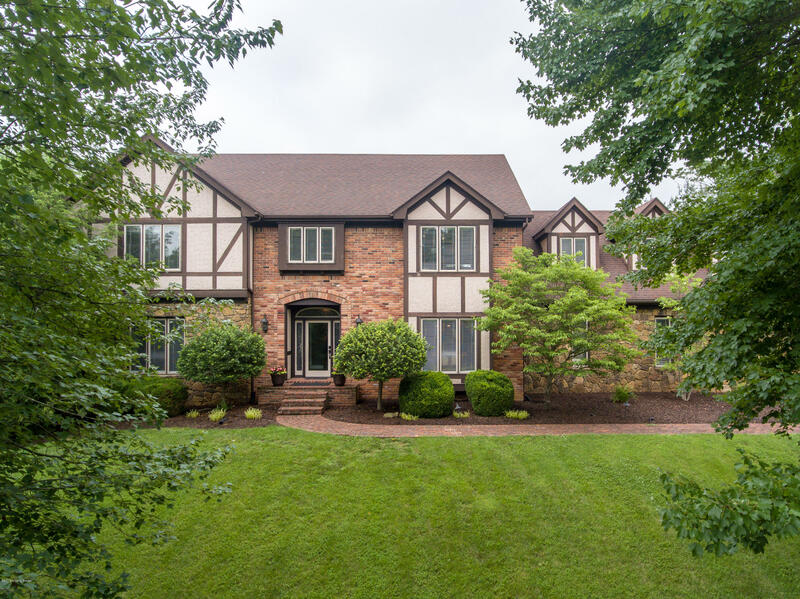 This stately Tudor home is nestled among mature trees overlooking Woodlake Drive in the coveted Lake ForestCommunity. 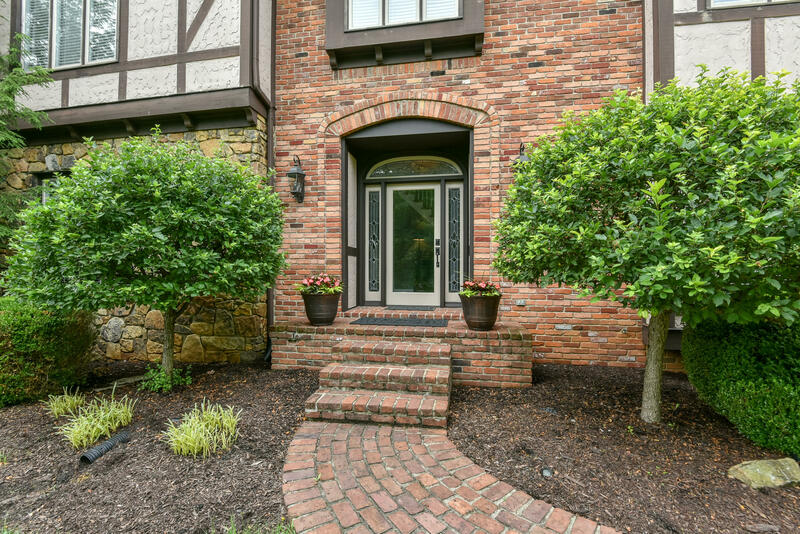 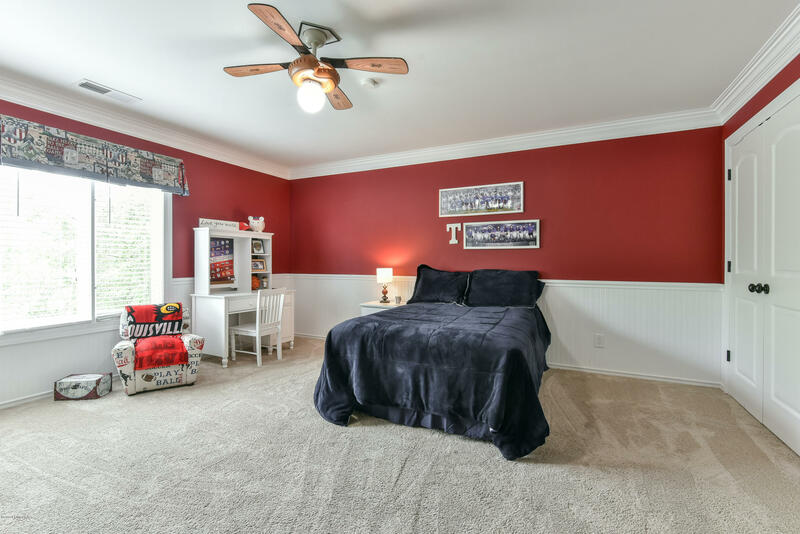 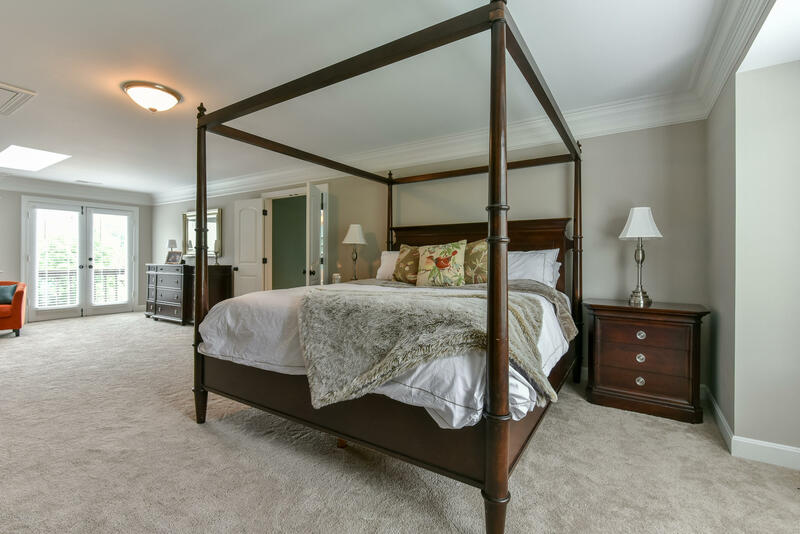 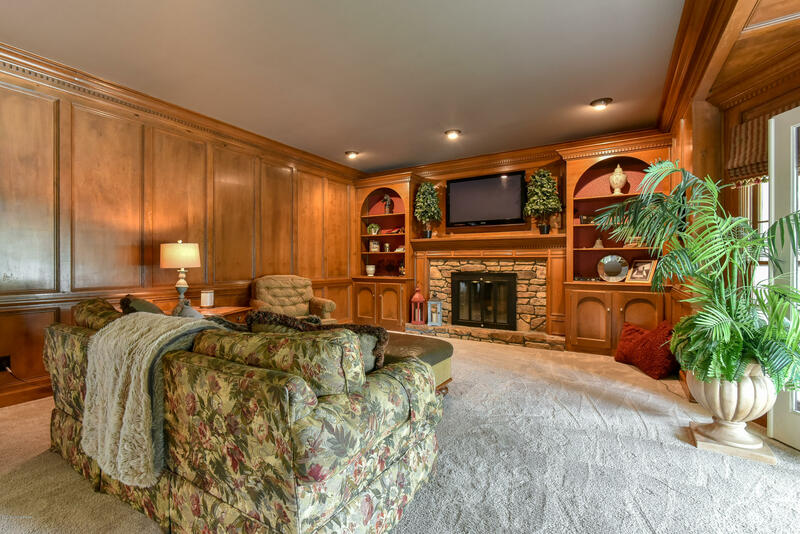 520 Woodlake is just a short walk from the Lake Forest Clubhouse, pool and tennis courts. 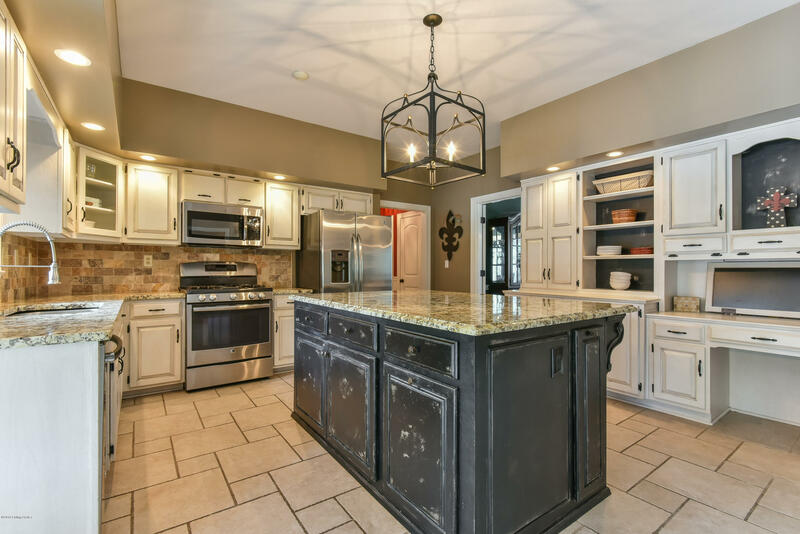 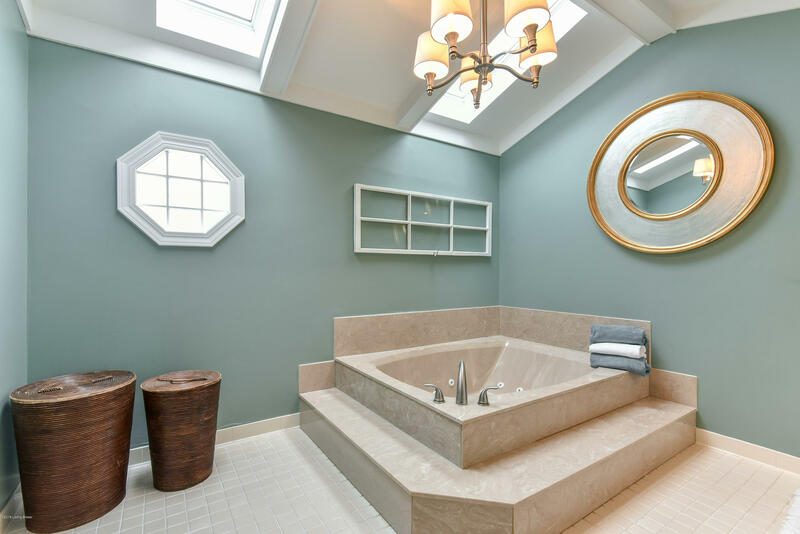 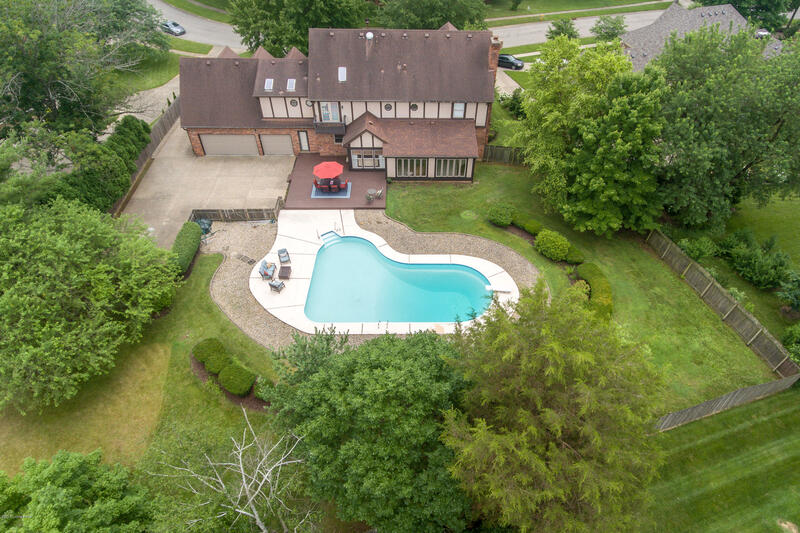 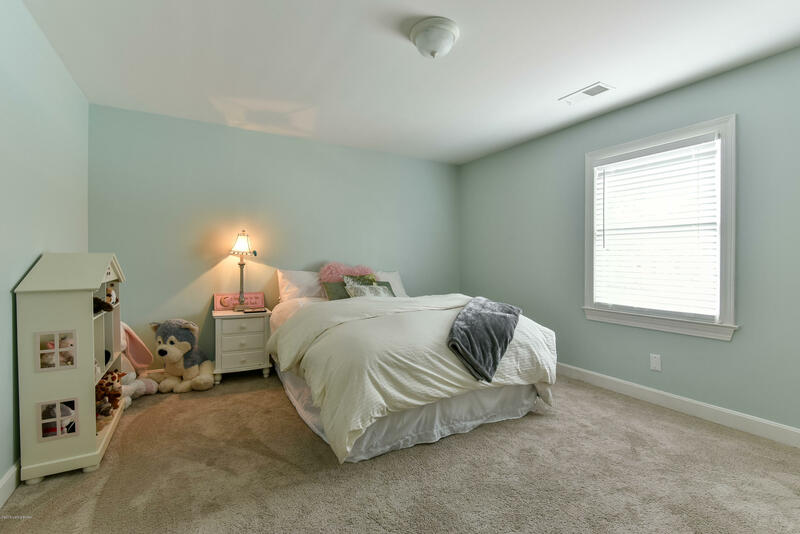 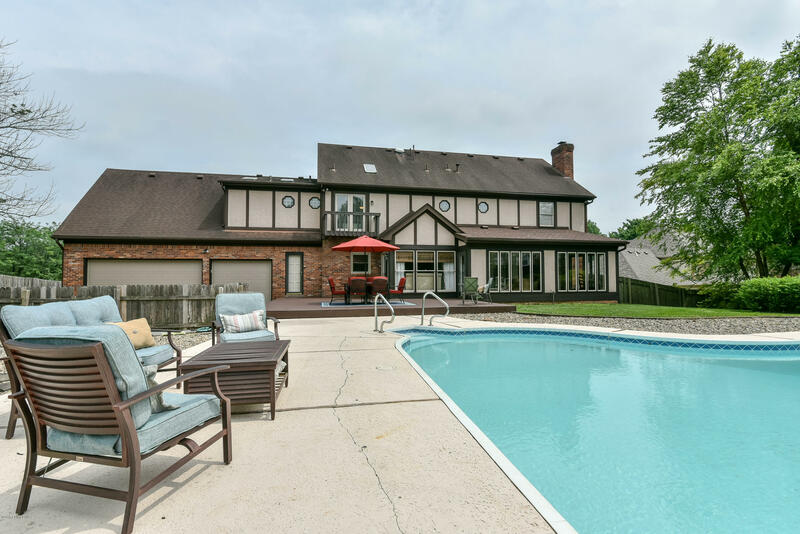 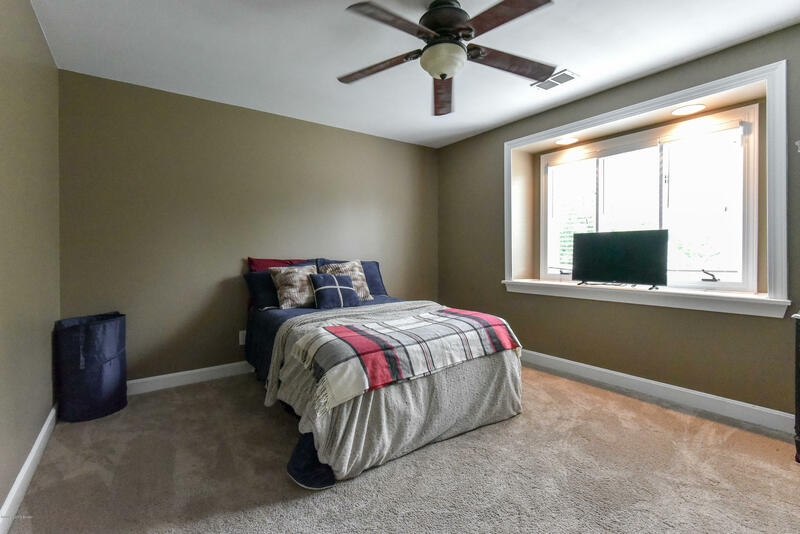 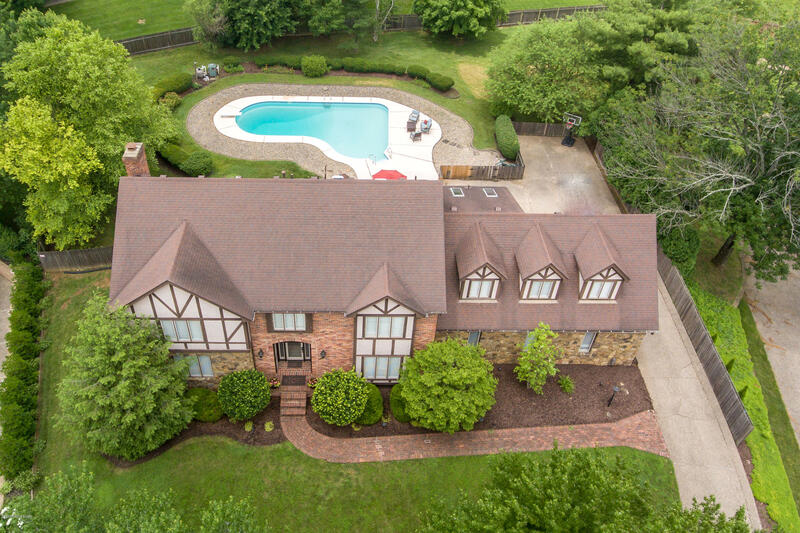 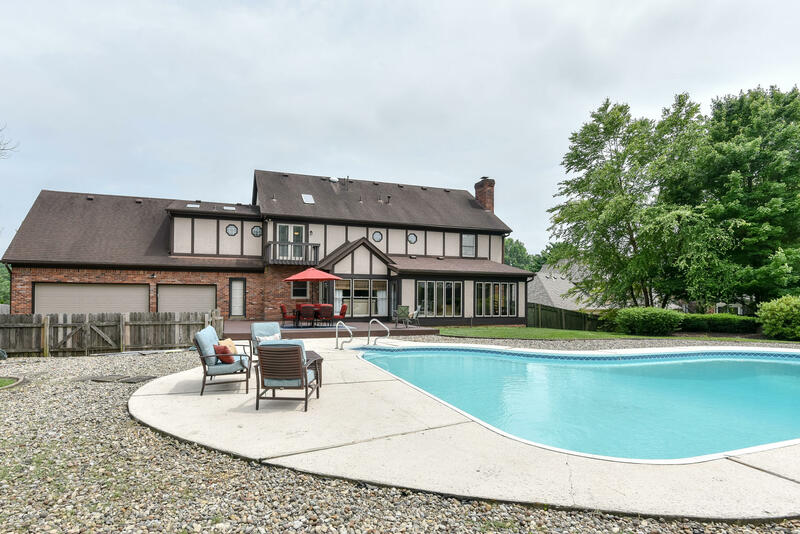 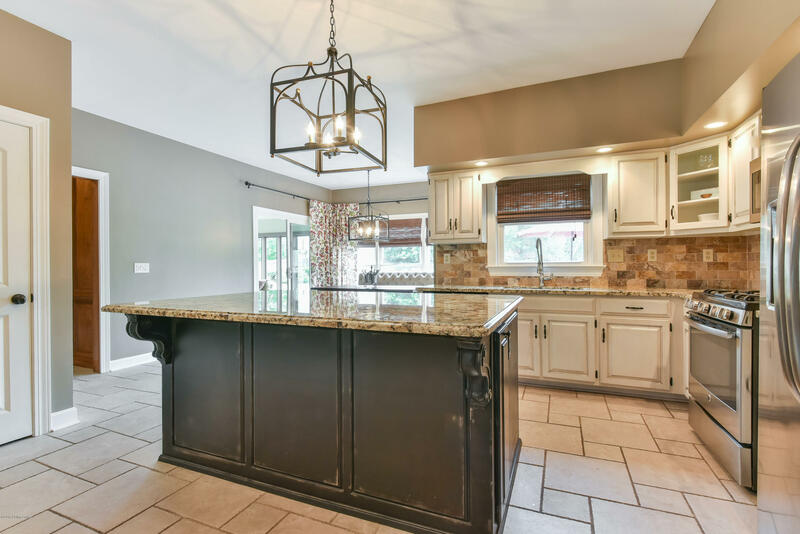 The home hasover 3,900 square feet between the first and second floors and features an inground pool, 3 car garage, 4 bedrooms, 4 full bathrooms all on nearly 3/4 of an acre. 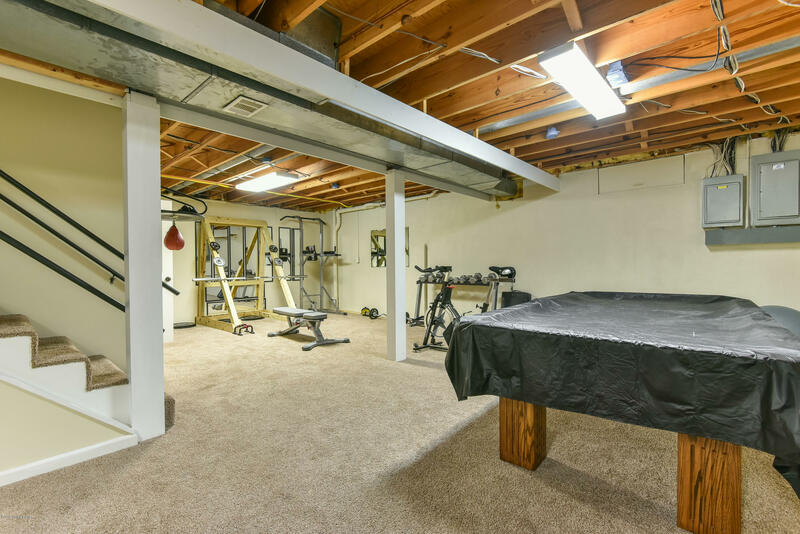 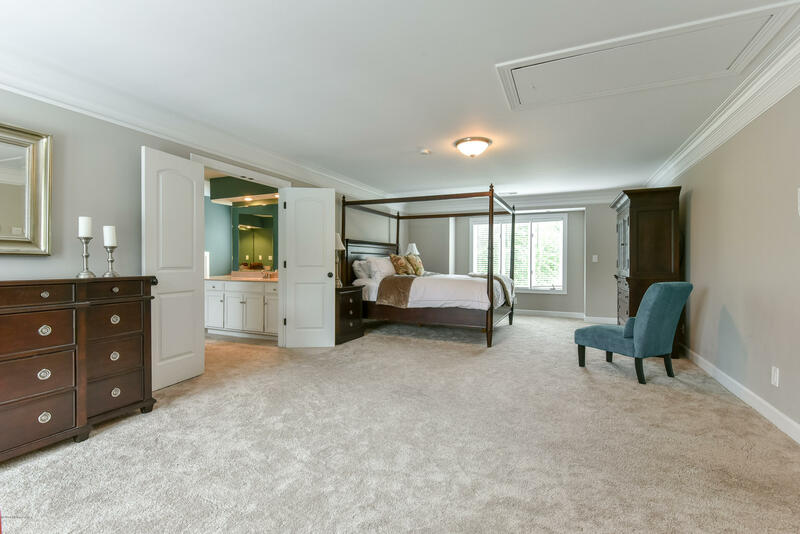 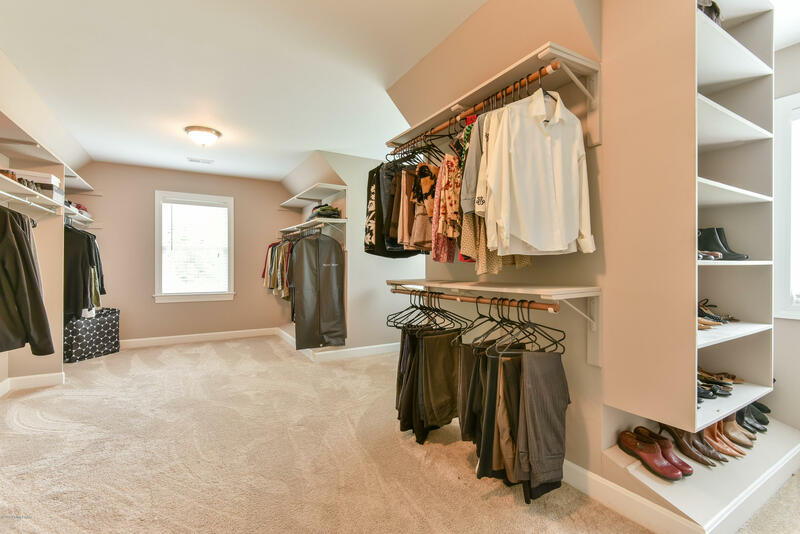 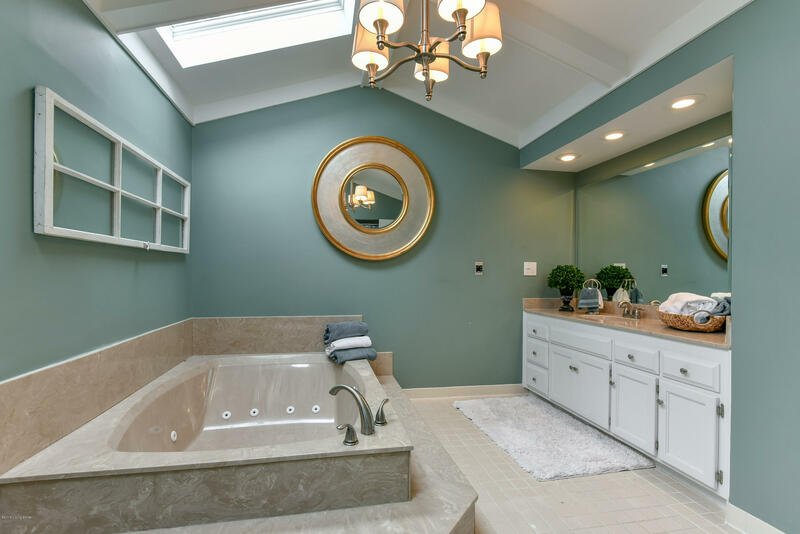 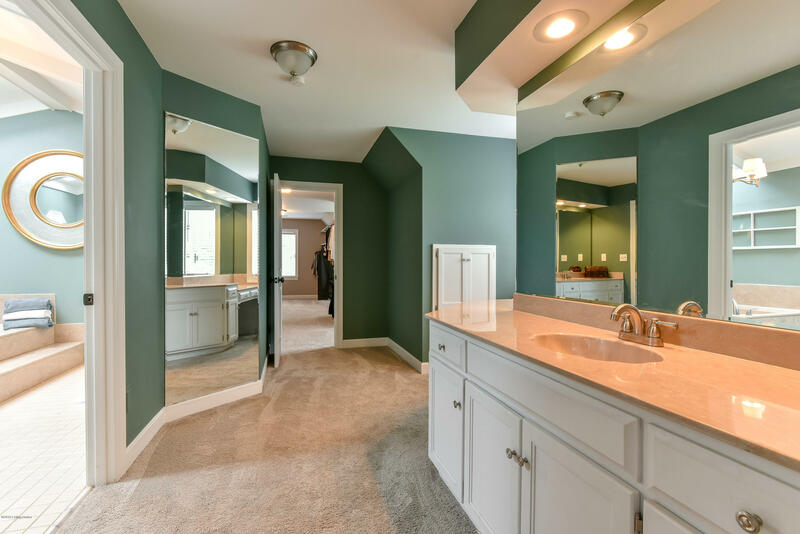 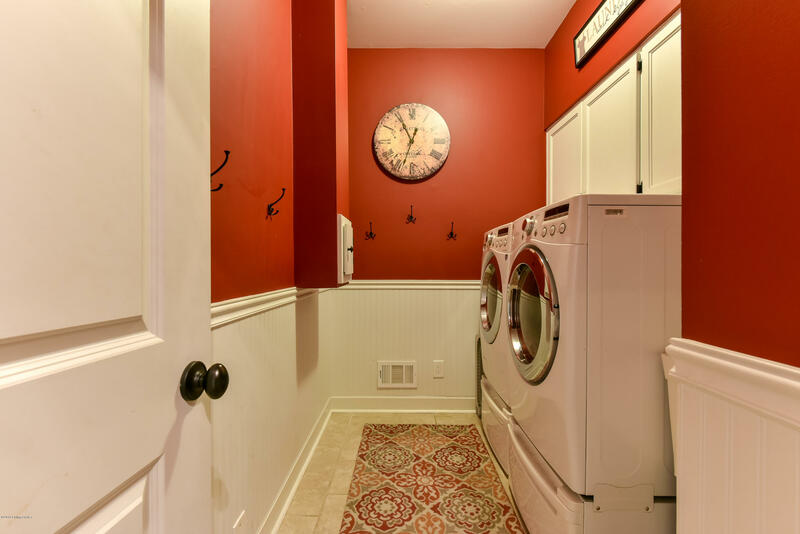 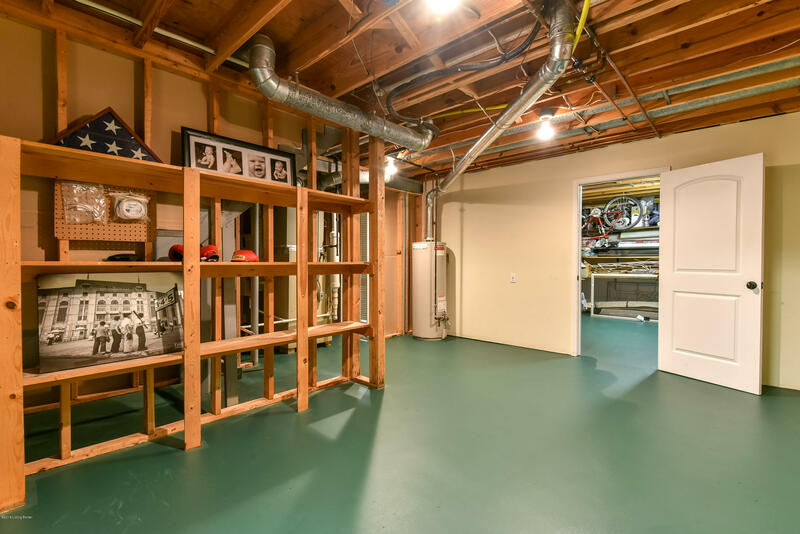 There is plenty of storage throughout and great potential to finish the lower level. 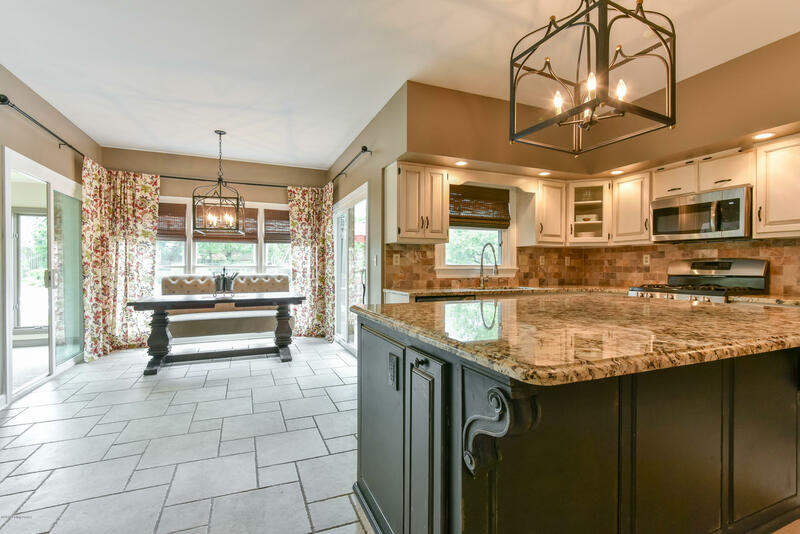 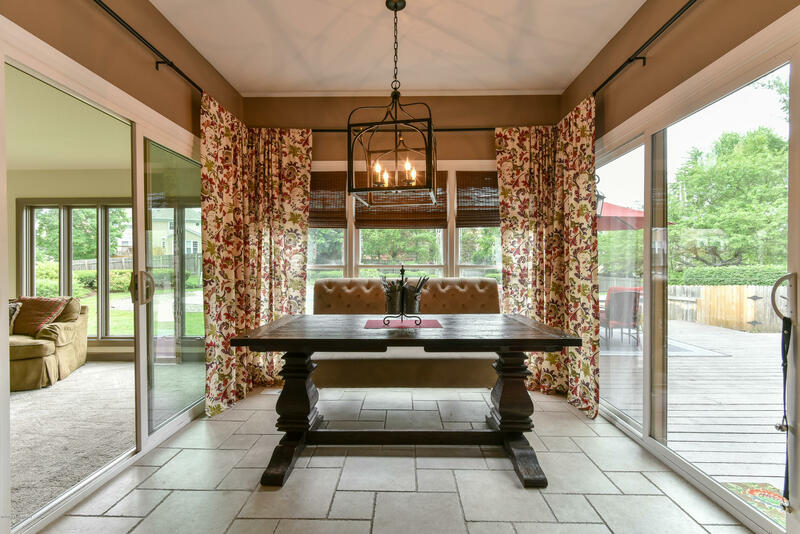 The spacious eat in kitchen has granite countertops and looks onto the landscaped back lawn and pool. 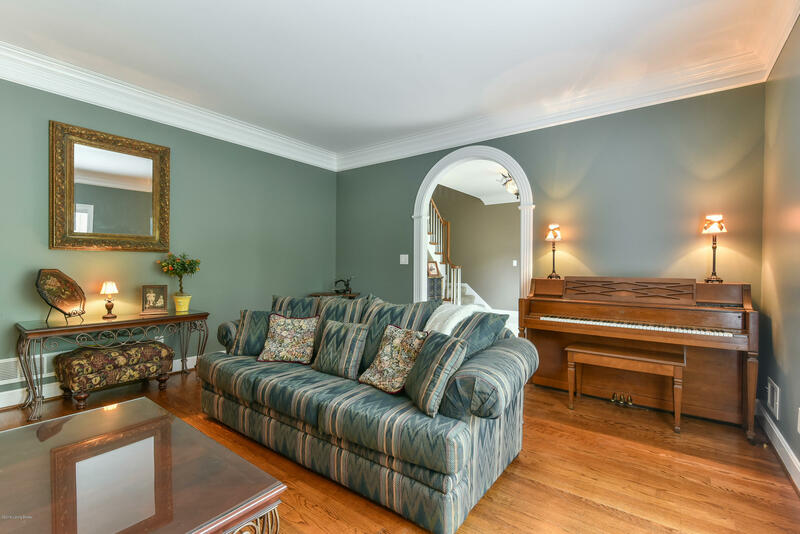 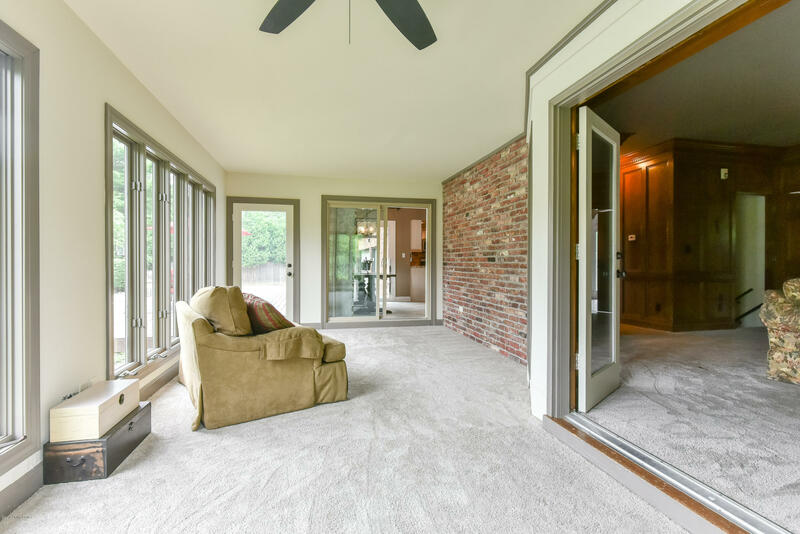 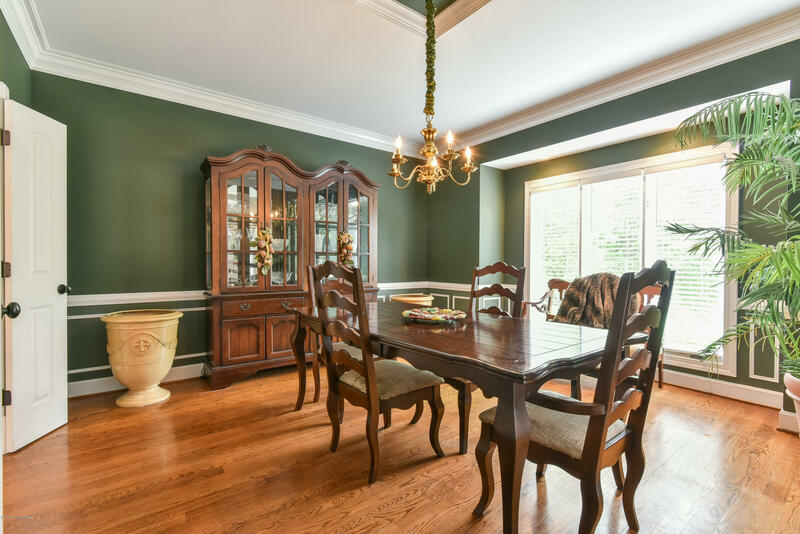 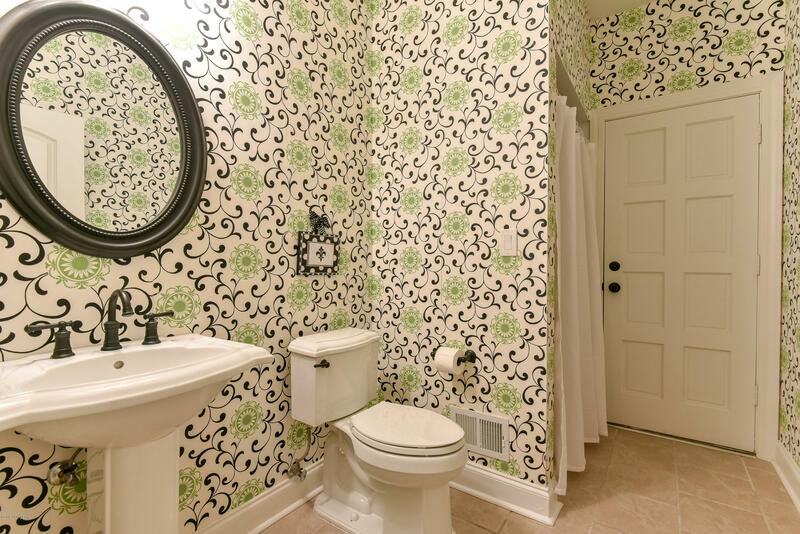 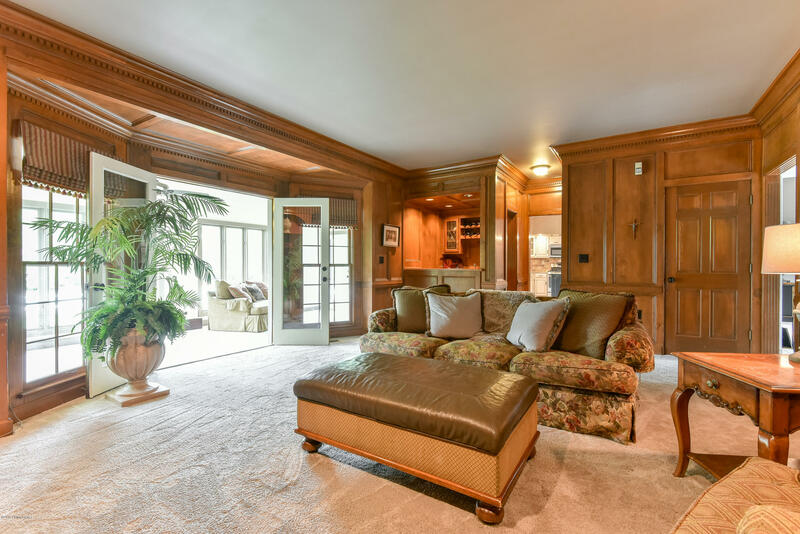 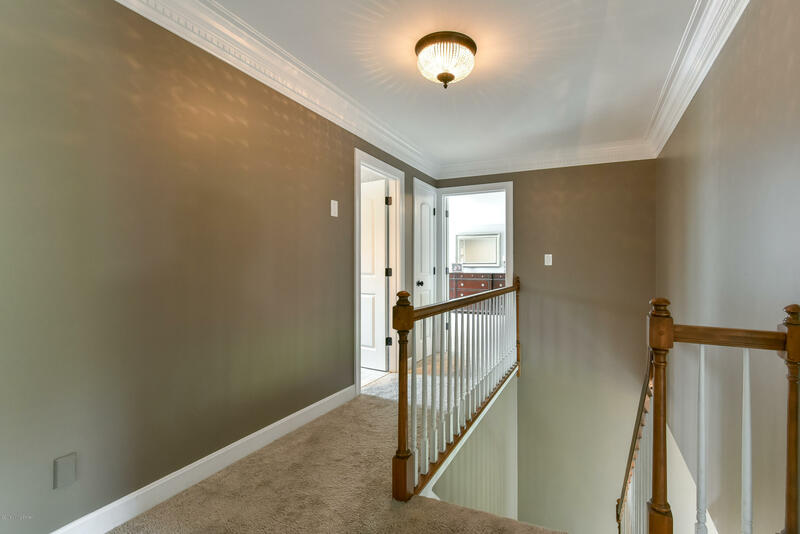 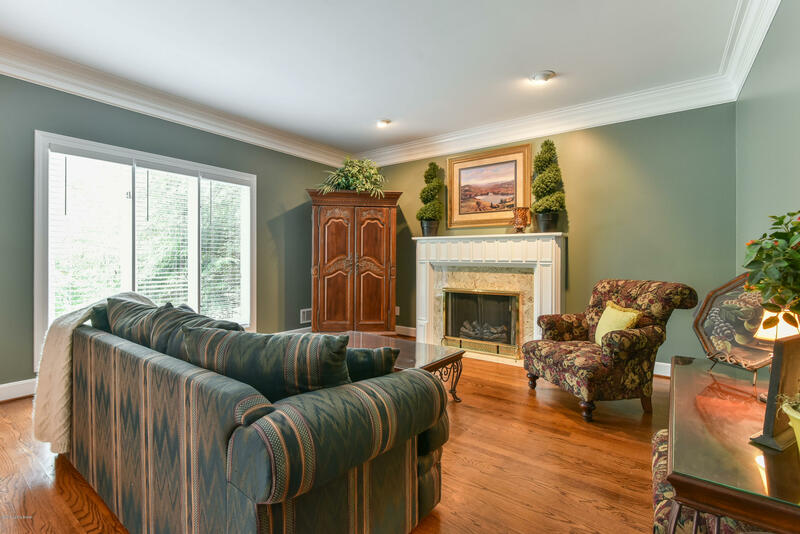 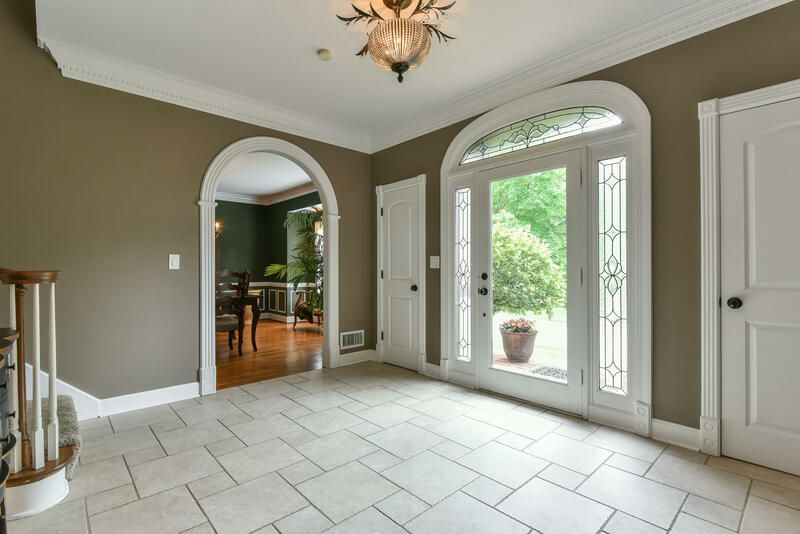 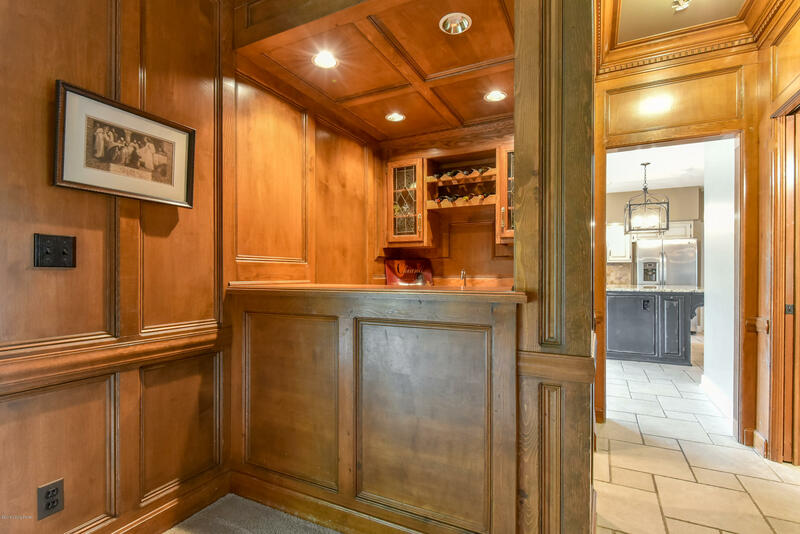 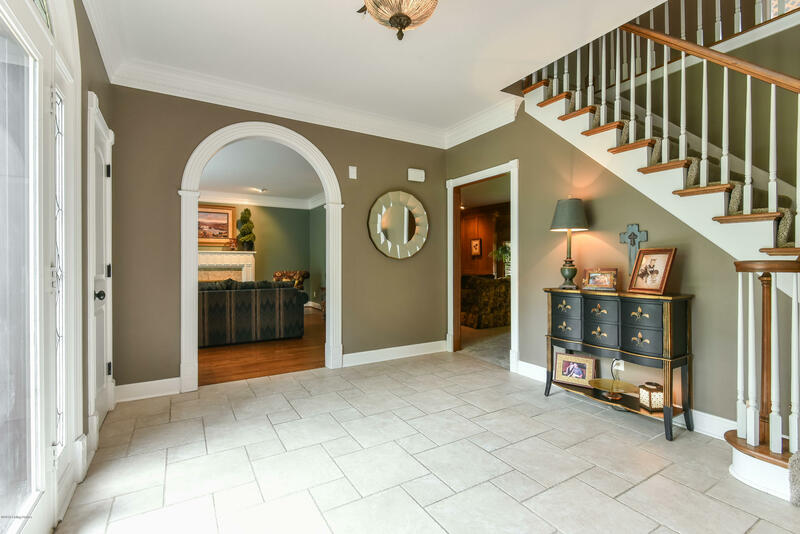 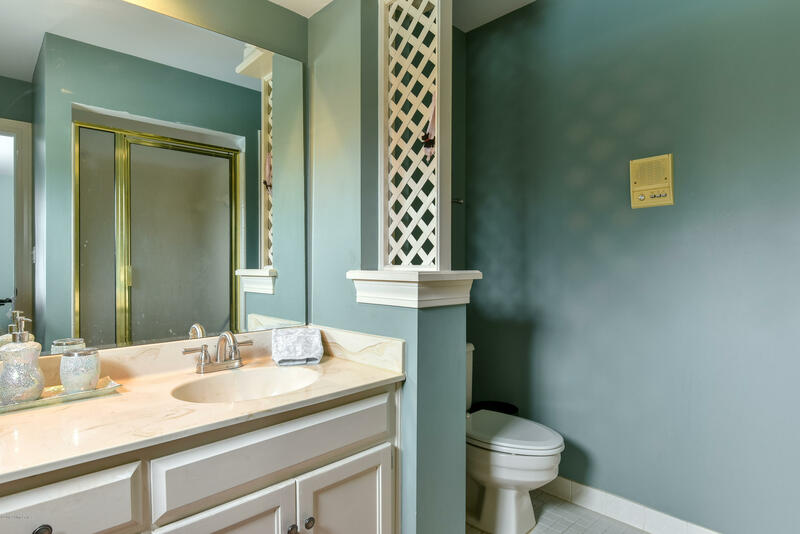 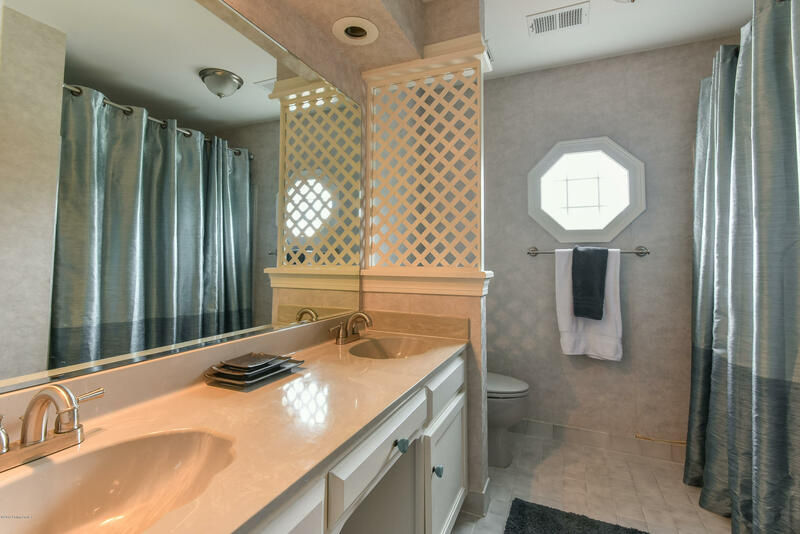 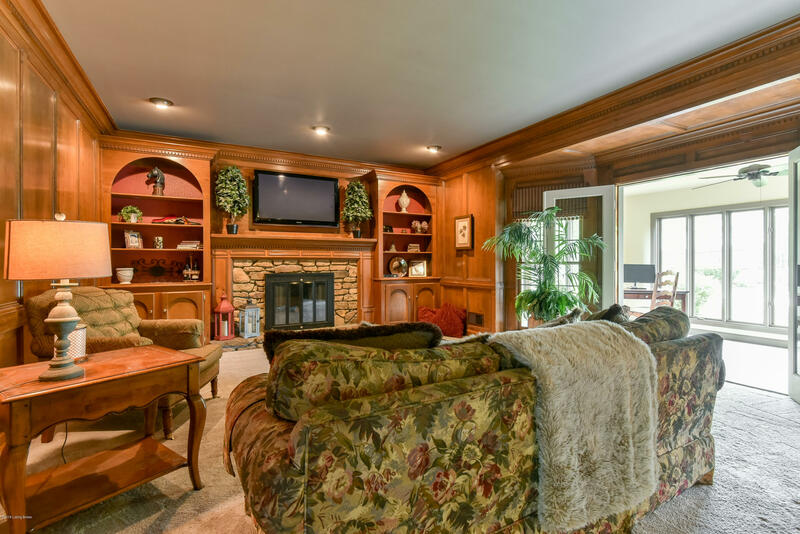 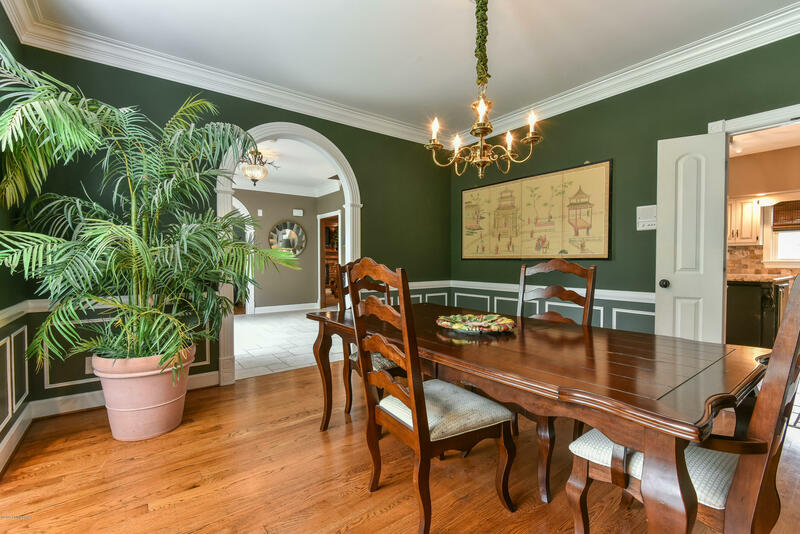 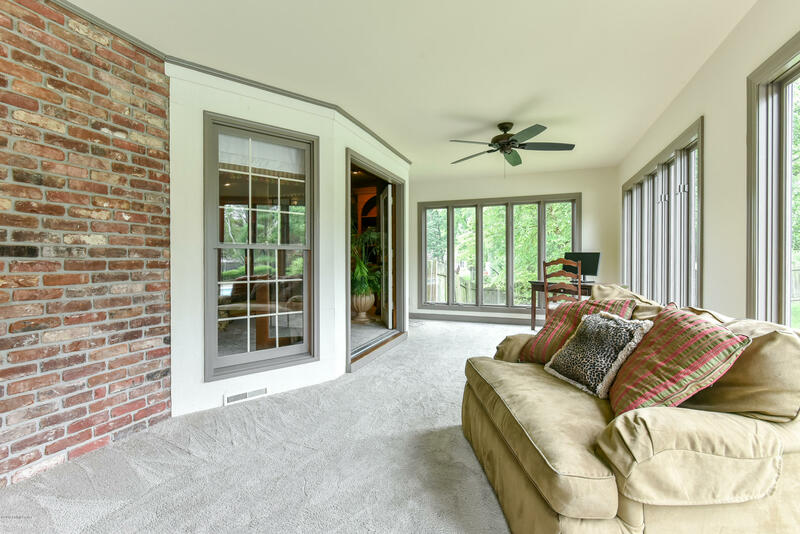 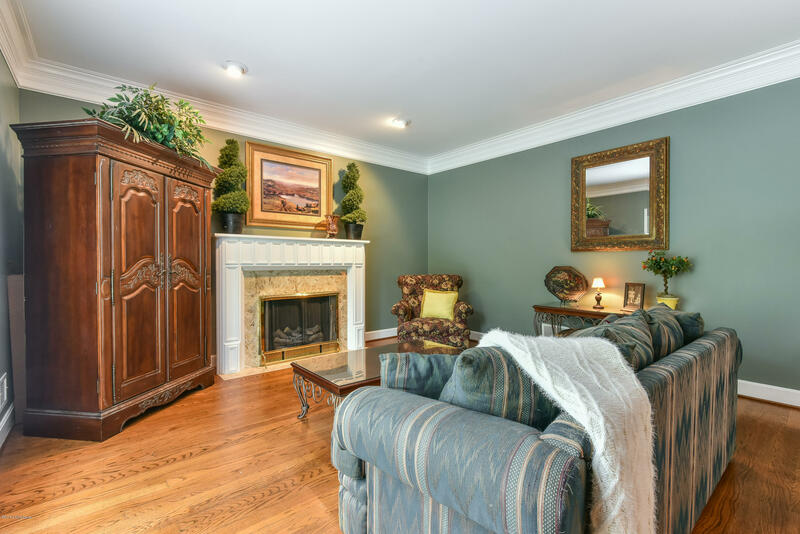 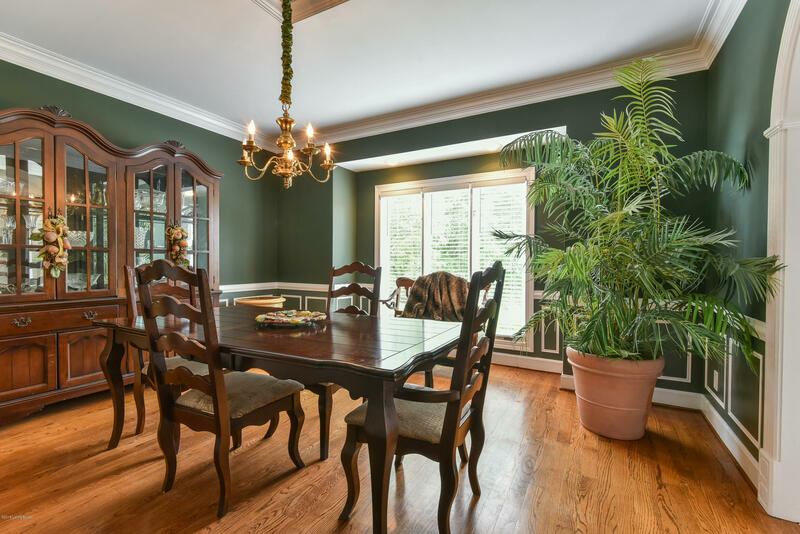 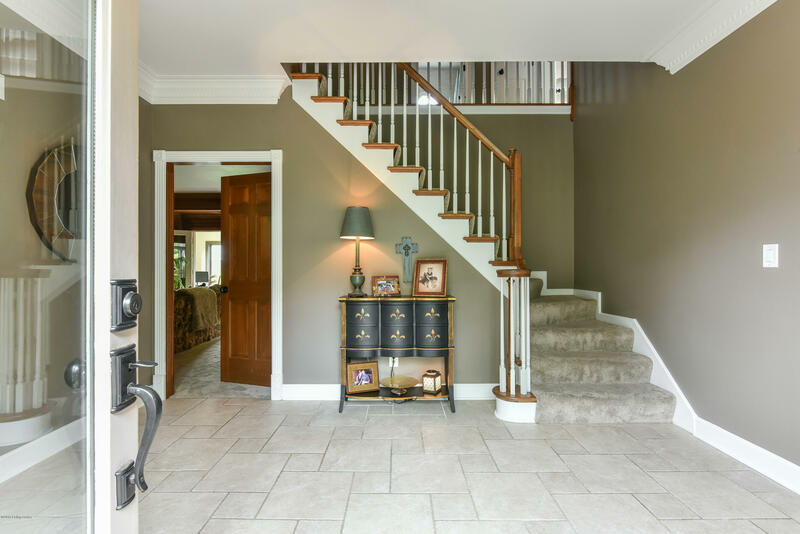 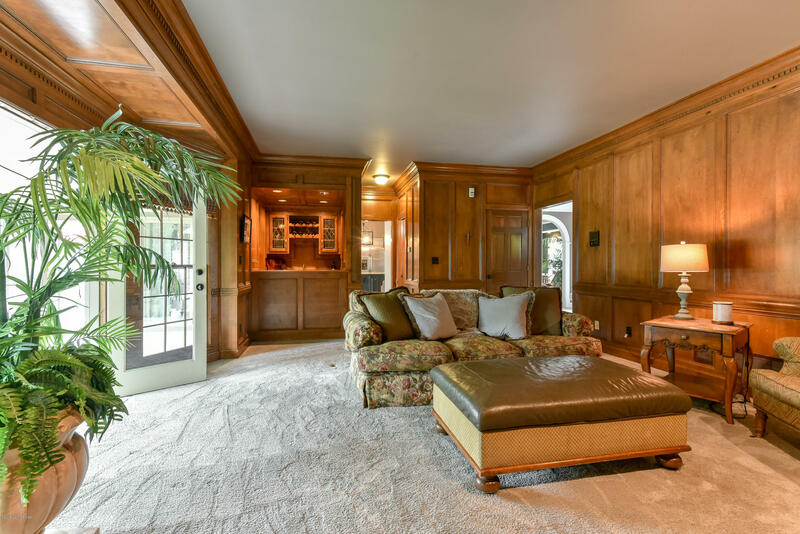 Thefamily room has gorgeous wood paneling, wet bar and detailed moldings are throughout this home. 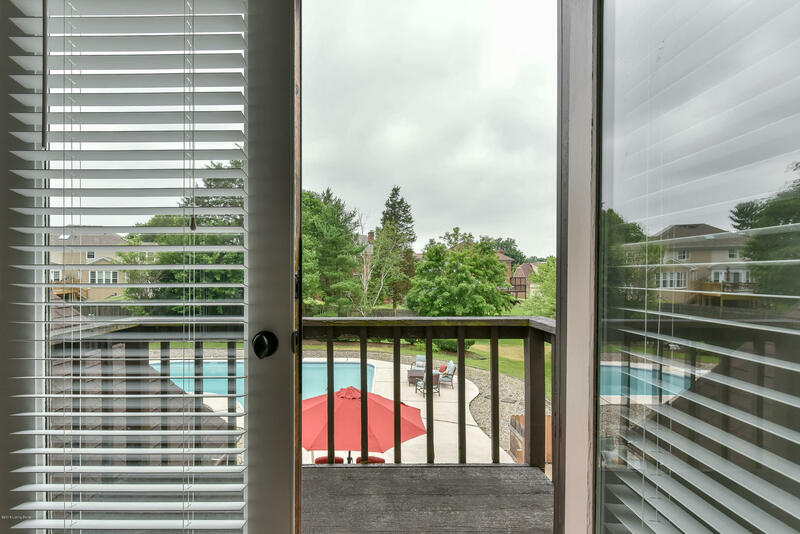 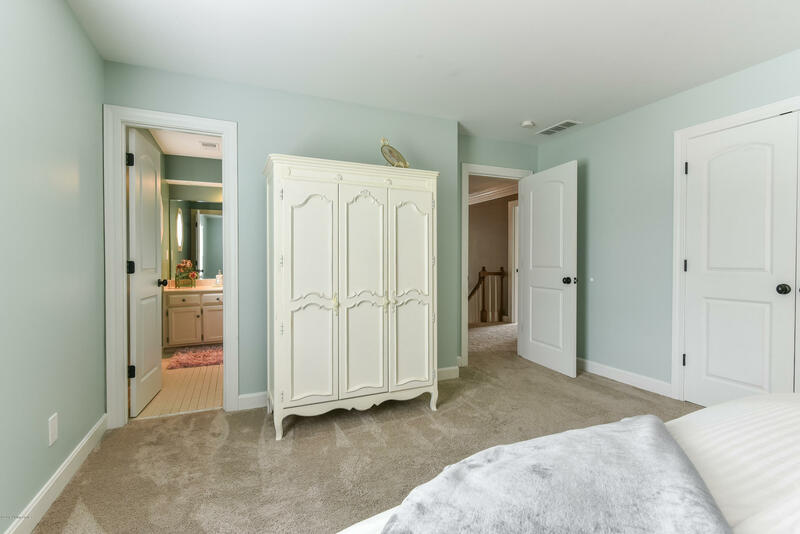 The second floormaster suite has a balcony looking onto the pool and back yard, huge closet and bathroom.